Spartanburg County School District Two (SCSD2) is a high-performing South Carolina district with 15 schools serving over 10,000 students. As a district that also takes pride in supporting its staff, SCSD2 Superintendent Dr. Scott Mercer was surprised to learn in 2016 that his educators were feeling extremely overworked. “We had heard that we were working them pretty hard, so we made a few changes and I thought those would make a difference,” Dr. Mercer explains. Having partnered with Thoughtexchange several times in the past—including on a $120 million bond campaign that passed with 80 percent support—the SCSD2 team decided to run an exchange that asked staff about their work-life balance. The SCSD2 team took away several key insights from their first exchange and used them to improve work-life balance. He adds that the Thoughtexchange Star Step was the key because it lets staff collectively prioritize what’s important, so leadership can learn whether a thought is only important to one person or supported by many. “The Star Step made the difference for us in figuring out exactly what we needed to do to help facilitate our employees’ work-life balance,” Dr. Mercer says. 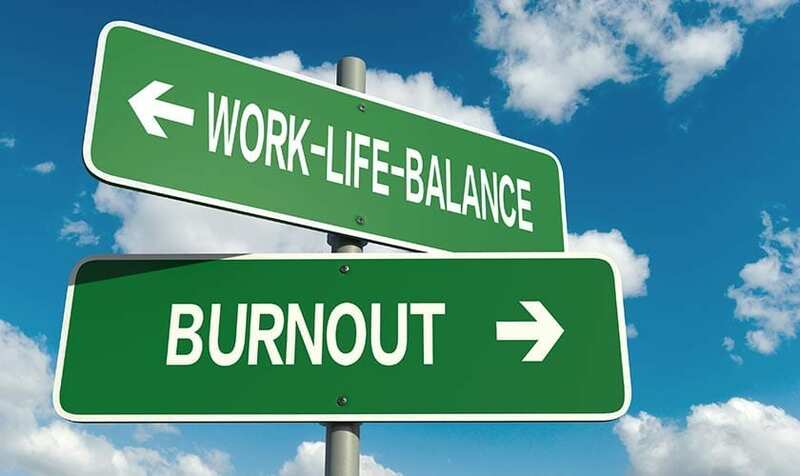 A year after SCSD2 made changes based on their first exchange, they launched a follow-up using the same questions to again ask staff how they felt about work-life balance, and test the effectiveness of their changes. That exchange showed the changes were working. “I’ve heard from many teachers, ‘thank you for not only listening to us, but for actually doing something about it,’” says SCSD2 Assistant Superintendent of Instructional Services, Dr. Angela Hinton. Keri Belue, a Grade 8 ELA teacher at Rainbow Lake Middle School, says both the changes and the Thoughtexchange process improved staff and student experience at her school. Dr. Mercer adds he’s confident his staff are now positive community ambassadors for the district. And that has helped increase job applications during a time when districts everywhere are finding it harder to fill teaching positions.